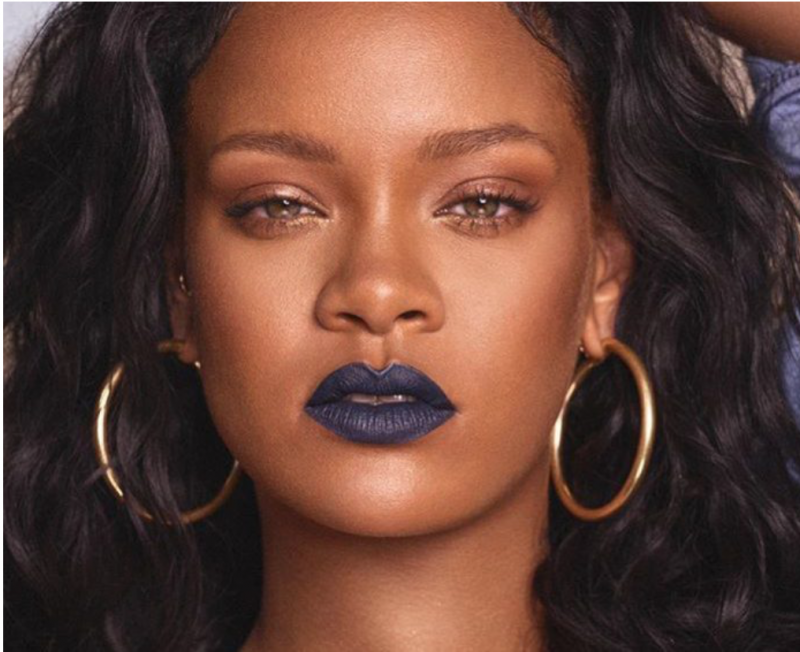 You may have heard little whispers of late, that Rihanna is set to launch a new lipstick shade. Well, you’d be wrong. 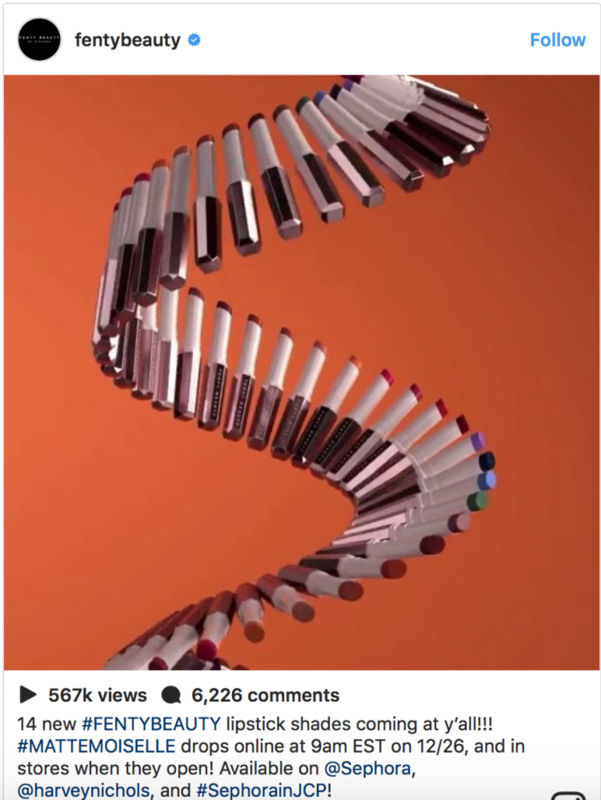 The reality is far better than that – Rihanna is in fact, soon to launch MatteMoiselle, a range of 14 gorgeous new lipstick shades! 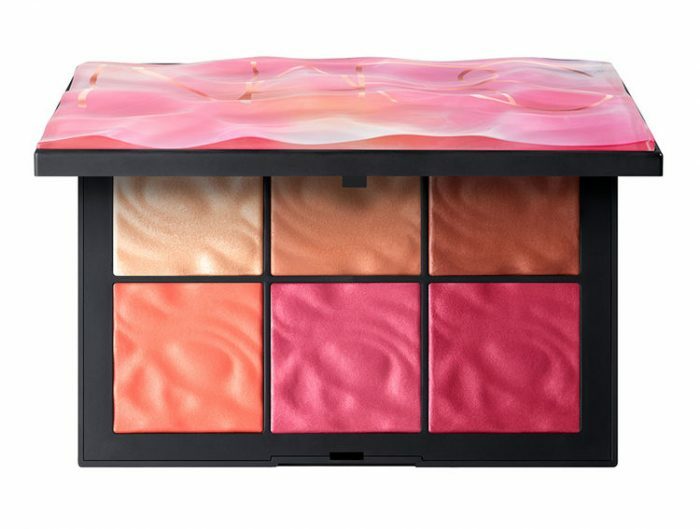 The collection, set to launch online at 9am on 26th December, also available that very same day at Harvey Nichols and Sephora, will offer us beauty addicts the ultimate Christmas treat (just one day late). 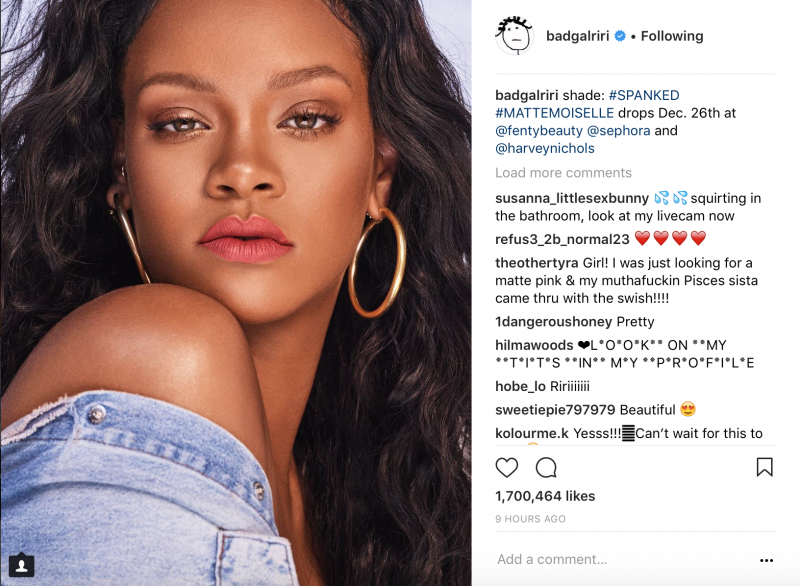 The range appears to have every colour covered and Rihanna gave the world a glimpse of the sassy navy hue (called Clapback) and #Spanked, of which we can see on Instagram. 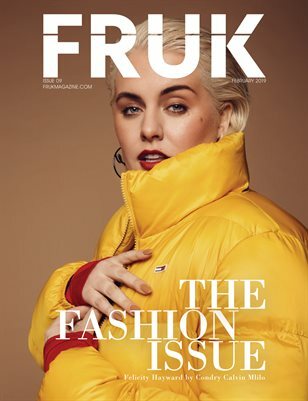 There is now a new and invaluable reason to save any leftover Christmas cash and head on to do some Boxing Day shopping. Bagging yourself the perfect New Year’s celebration lipstick surely has to be a matter of urgency!